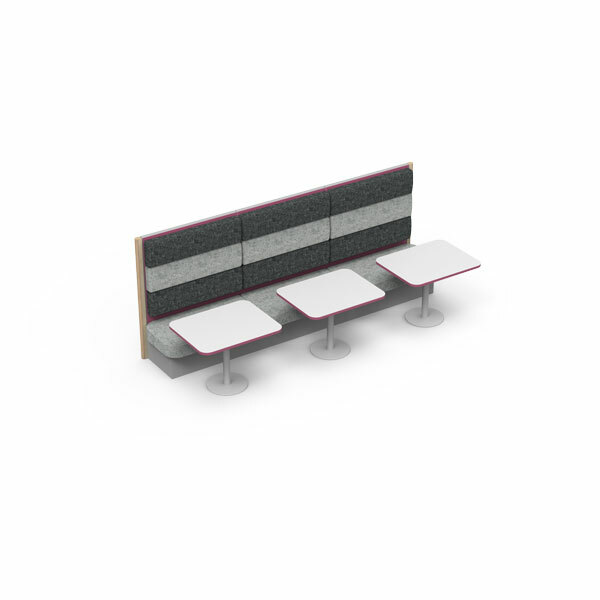 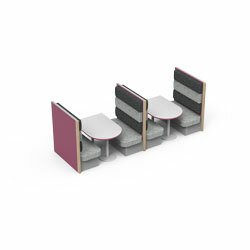 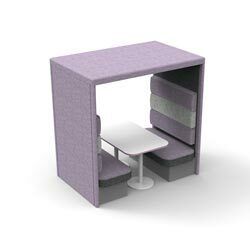 Fizz is a classic American style dining booth, offering comfort, intimacy and high density occupation. 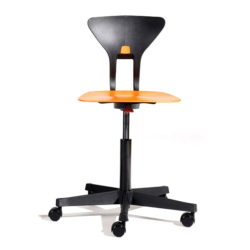 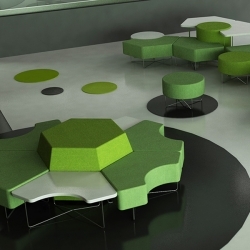 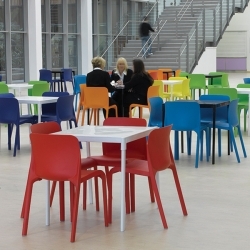 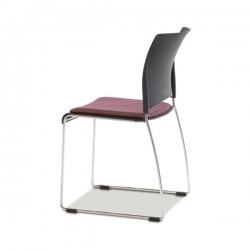 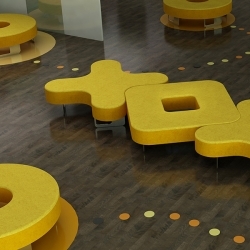 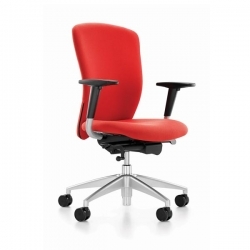 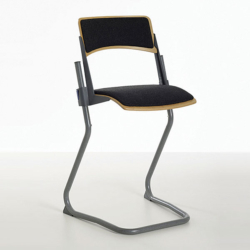 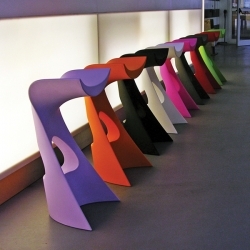 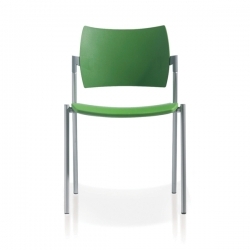 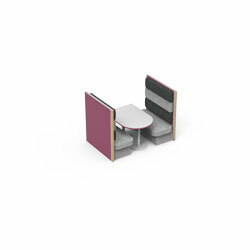 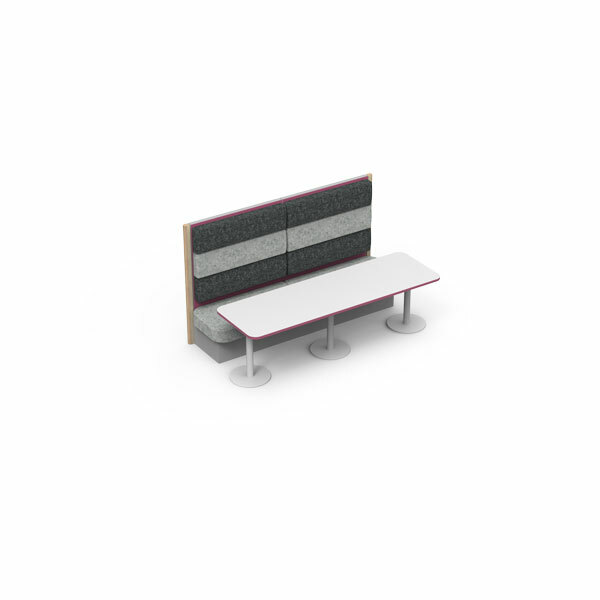 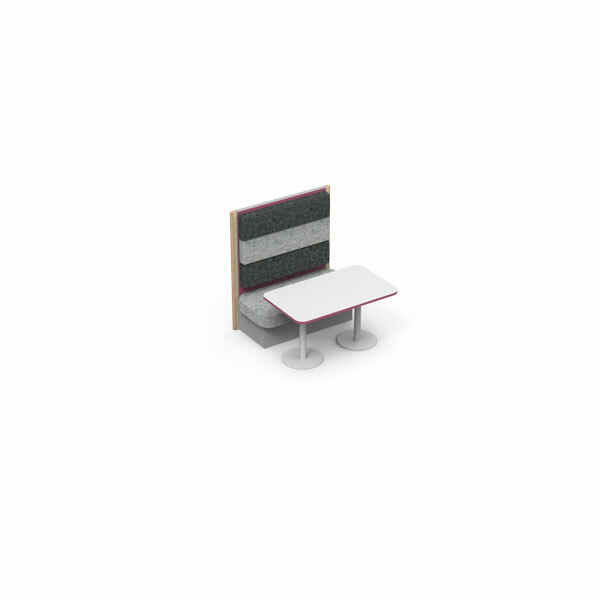 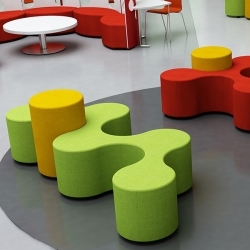 Normally sited around perimeter walls, it can be used in conjunction with conventional tables and chairs. 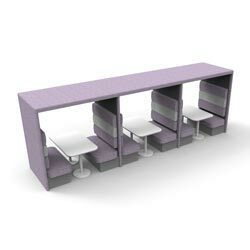 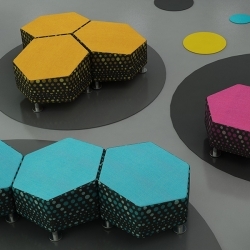 Spaceoasis panels are constructed from unique pressed plywood frame with a paper honeycomb core, the faces of the panels as standard are finished in impact resistant high pressure laminate. 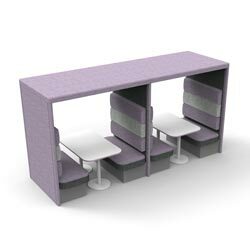 When used in conjunction with the Spaceoasis fixed (or mobile) seating the interior of a pod has a very natural acoustic. 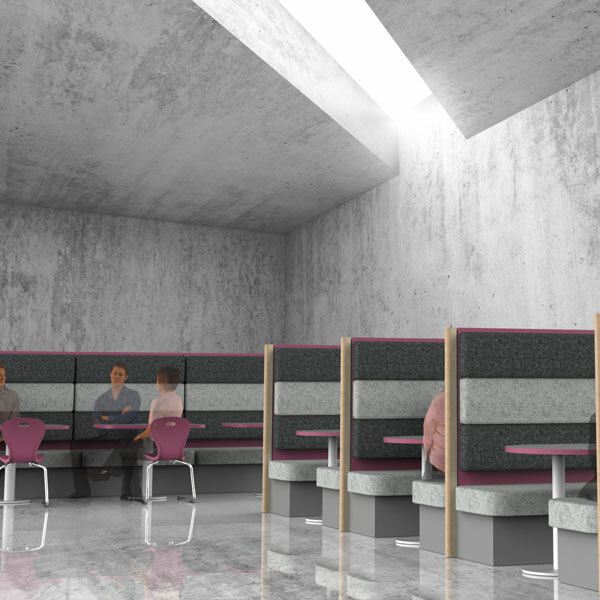 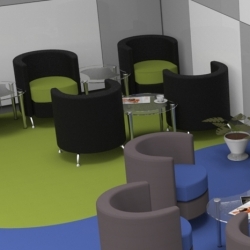 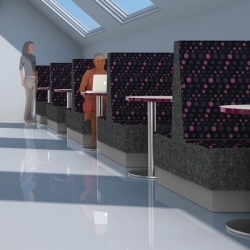 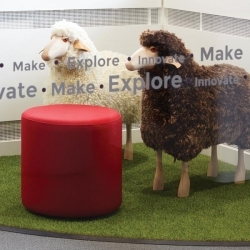 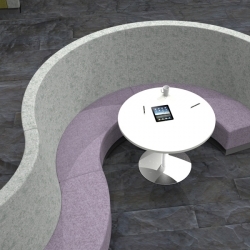 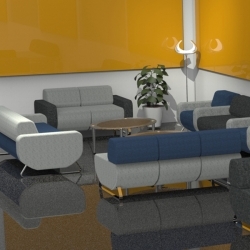 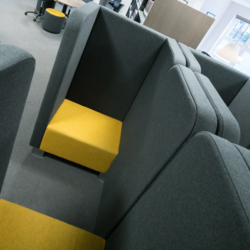 The sound attenuation of a pod allows a conversation to take place in the middle of a busy office in a relative oasis from the ambient noise. 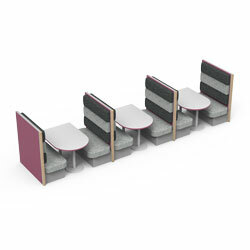 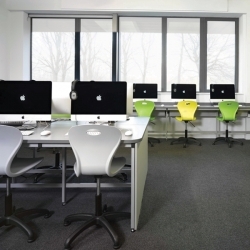 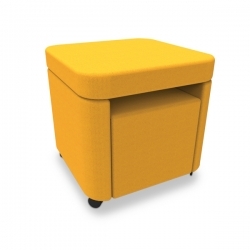 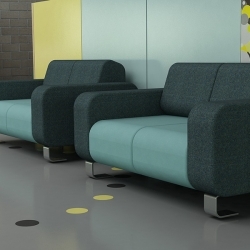 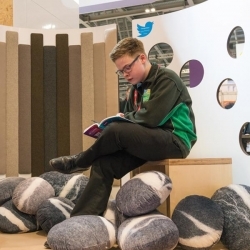 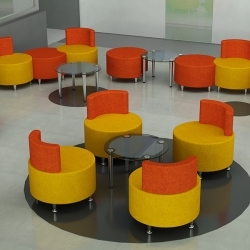 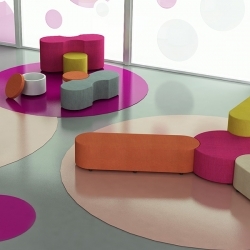 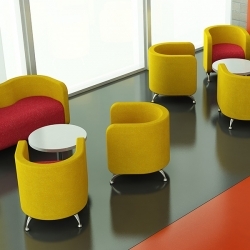 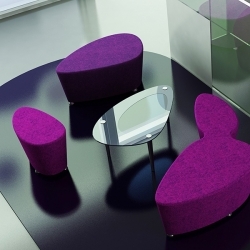 The Fizz range is a scalable range of products that can be extended or reduced in size to suit individual needs. 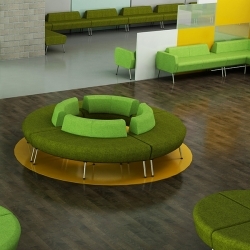 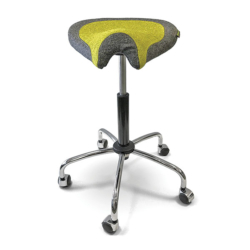 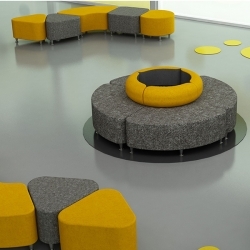 A wide range of additional furniture components can be added to the range to give the Fizz products much more functionality.